Is your company entering a new phase of growth? Take your logo design and brand identity (BI) to the next level! Many multi-national companies upgrade their brand’s image by using a new slogan or new logo. This can be a sign that things are changing for the better in the company. Usher in a new era for your company! 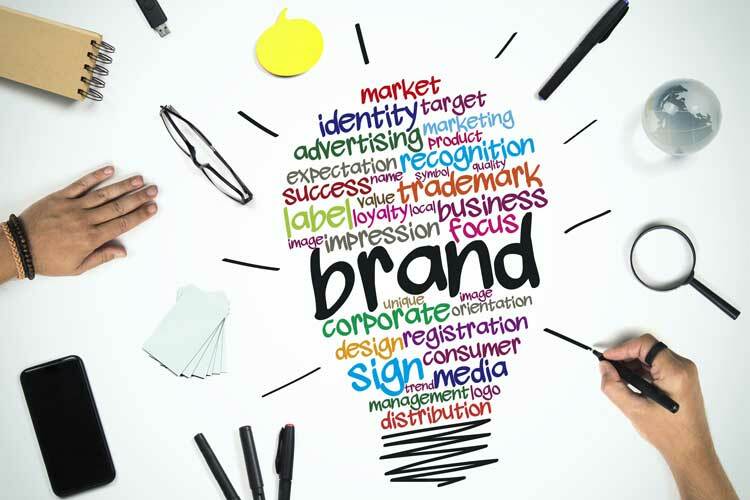 Company Branding and Identity – While most companies have a clear brand story and image, many do not. Or, in many cases the target and focus has shifted over the years. We have several world-class designers who can help you to re-design and re-define your company’s logo profile and define your logo’s printed and digital reproduction scope.